Quick-Payments through an easy and intuitive Virtual Terminal. Customer Database to store your customer’s credit cards, so you can charge on the fly. Robust Reporting to search transactions, see when funds deposit, and more. Free Mobile App – no extra fees for key-in mobile processing. 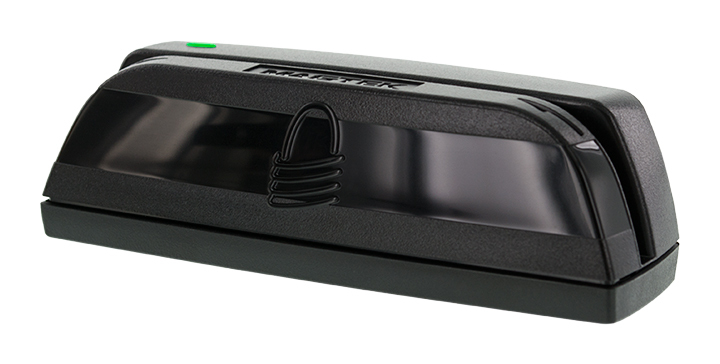 Mobile chip-card readers are $99. 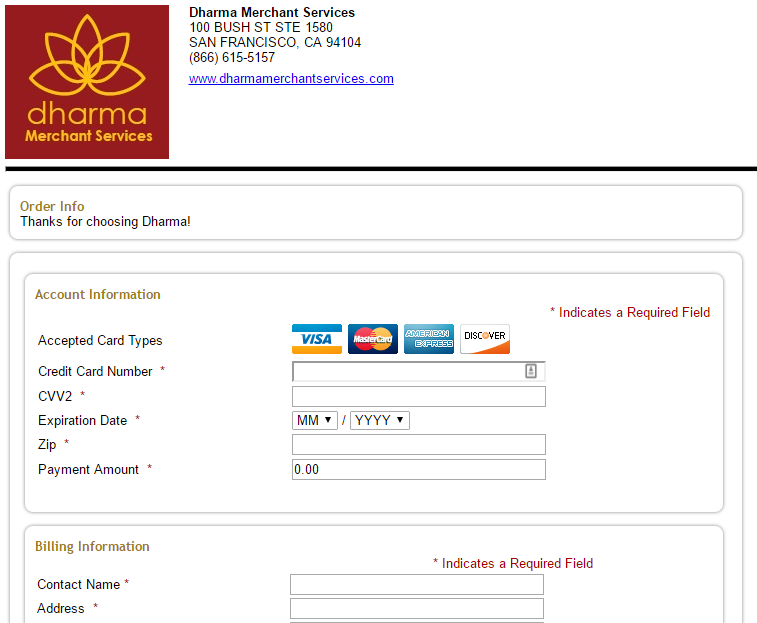 Integrated ACH (check) ($25/mo) processing to accept bank transfers, from the Virtual Terminal. 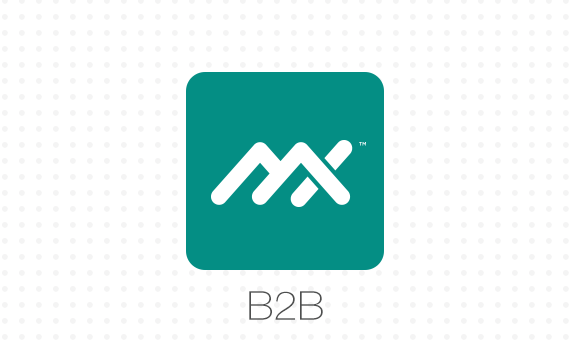 B2B Processing ($20/mo) to get access to reduced interchange rates for business/purchasing cards. Invoicing and Recurring Billing ($10/mo) to send invoices with payment links or auto-bill clients. Account Updater ($25/mo) to update expiration dates automatically for cards stored on file. Custom receipts with your logo and smart notifications to alert you via email/text of chargebacks, PCI expiration, refunds, statements, and more. Need to run a sale? MX makes it easy. Right from the homescreen, you’ll see a “Quick Pay” button. Just like it sounds – take a payment, quickly. Simply enter the credit card number, expiration date, and address information – and you’re all set for an instant approval. A receipt will automatically generate for you to share with your customer. At your discretion, you can associate a payment with a pre-defined customer, add a memo/note, or assign a PO/Invoice number. You can even access an existing customer’s credit card info, right from the Quick Pay screen. MX makes it easy to enter a sale in mere seconds. Store an unlimited amount of customers, and categorize them as “business” or “personal”. Save multiple payments per customer – so each customer can have several credit cards saved on file. 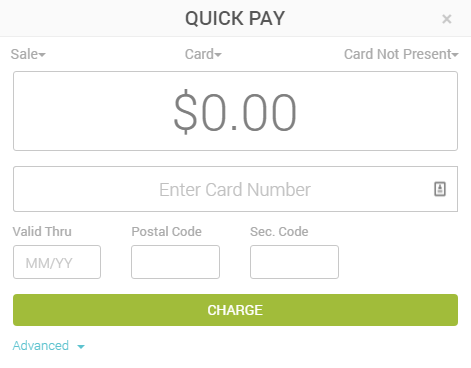 Easily start a payment from the customer screen, to charge a card on file. Store historical payment records on a per-customer basis, so you can quickly locate past charges. Store multiple addresses, emails, and phone numbers per customer. Keep historical notes, to keep your staff in the loop about unique customers. Create “custom” fields, to store any data you’d like – such as birthdays, preferences, etc. 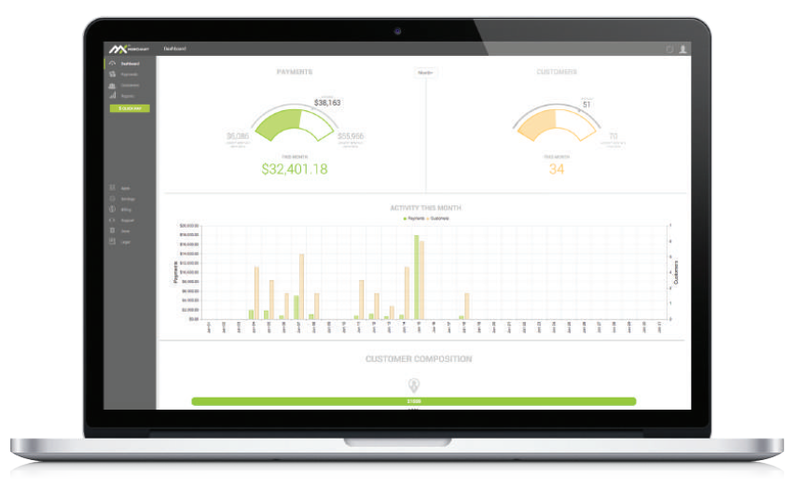 Quickly see the number of visits per customer, and easily create “spend profiles” to analyze your customer’s behavior. Deposit reports, to quickly see exactly what was funded to your bank account. Customer reports, to view details on a specific customer, or a subset of customers you’re interested in. Payments reports, to easily filter down for any given time period, user, or amount type to quickly locate the sale in question. 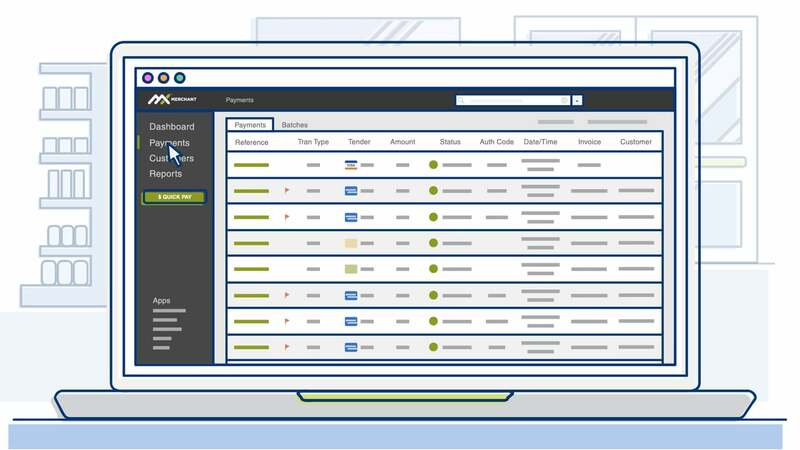 Transaction reports let you view detailed transactional data, such as authorization codes, loss prevention details, history of the card, and more. All reports have pre-built filters, so you can adjust the parameters of the report on the fly, with just a click. The MX system is intuitive and easy to navigate, so you get the data you need without any frustration. 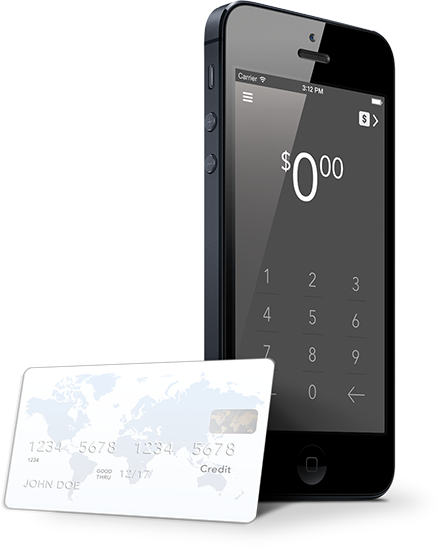 Use Apple or Android devices to accept keyed transactions. Swipers are only $119 + shipping. 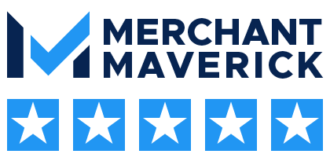 Seamlessly integrate with MX Merchant so that you can enter card-present transactions directly into MX by swiping the card. This is a swipe-only solution. Chip cards cannot be processed through the USB swiper at this time. If you have repeat customers, being able to invoice your clients and create recurring payments is a must. 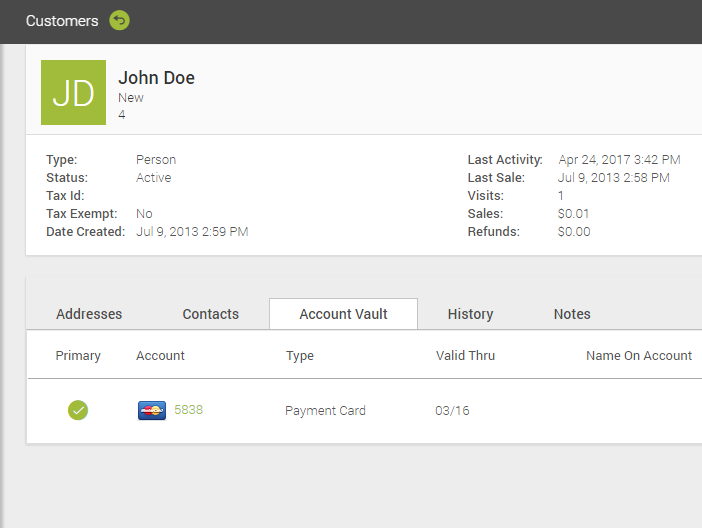 For an additional $10/month, you can also easily send and receive invoices from your customers. With the MX Invoice App, you’ll be able to create one-time invoices, or easily create “templates” for future invoices, so that you can quickly select the right invoice and send to your customer in a breeze. Save customer’s information for later access and easy re-billing. 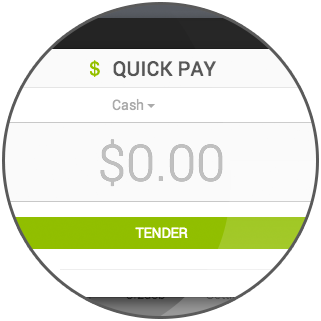 Create “Recurring” invoices for ongoing payments from clients. Email invoice requests to your customers for quick payment. Customize your receipts with your logo, text, and payment terms. Receive email/text notifications for declines, received payments, chargebacks, and more. Outwit your competition. 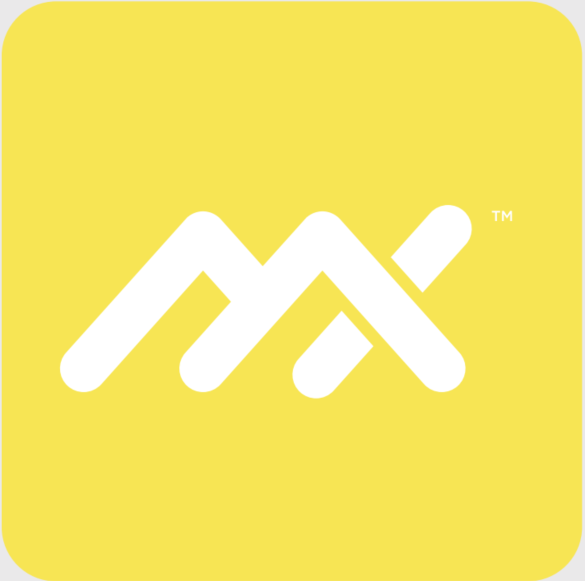 With access to a growing database of over 95 billion transactions from nearly 2 billion card holders, MX Insights distills Big Data into Actionable Insights about your customers and local competitors. For only $10/month, you can dig deep into your processing to learn demographic behavior you never thought possible. See what types of customers frequent your business by age, gender, income, education levels, and more. Connect with your social media accounts so that you can stay in touch with your customers from one platform. MX Insights gives you the information you need to help you make the right business decisions. With MX Account Updater, you can truly “forget about it”! Account Updater will automatically update all expiration dates for your cards stored on file. Now, you’ll never have to worry about your customers/vendors cards expiring for cards you store on file or automatically invoice. For $25/month, Account Updater will reach out to your customer’s banks automatically to update any expiring cards. The service includes 150 updates per month, and additional updates are $0.15/update. Currently, Account Updater works on Visa/MasterCard/Discover cards on file (no Amex). The Account Updater app will often pay for itself by saving you valuable time following up with clients for updated payment information. If you require higher limits, that’s perfectly fine – we can accommodate any need. It’s important to note that the ACH.com underwriting process is separate from your credit card underwriting process, and if you do require higher limits, it can take up to 10 days to fully approve. There will be additional documentation requests, too. 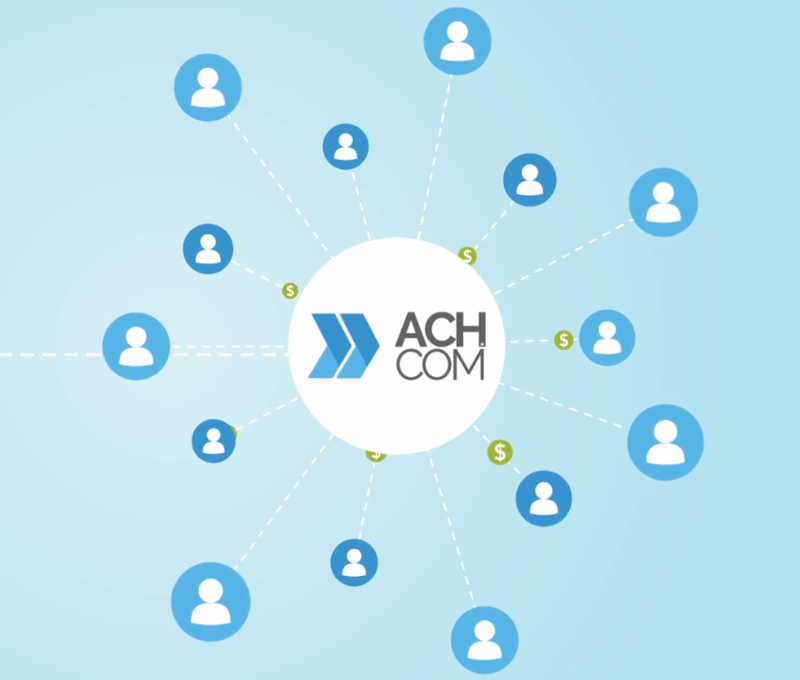 But once up and running, accepting ACH payments is a breeze within the MX Merchant portal! Live-chat with an MX representative to answer your questions quickly. Detailed documentation about all features. Live Phone support and email support. “What’s New” section detailing product updates. MX Ideas – submit your suggestions, and see future product releases. Everything you’ll need to run your business.